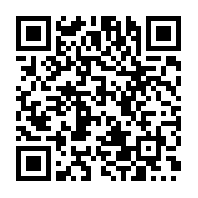 A drama centered on three people who are haunted by mortality in different ways. George is a blue-collar American who has a special connection to the afterlife. On the other side of the world, Marie, a French journalist, has a near-death experience that shakes her reality. And when Marcus, a London schoolboy, loses the person closest to him, he desperately needs answers. Each on a path in search of the truth, their lives will intersect, forever changed by what they believe might-or must-exist in the hereafter. Hereafter by Clint Eastwood, premiered at the 2010 Toronto International Film Festival. On paper this looks like the type of film I usually avoid blogging about. A major studio production with a $50 million budget, produced by Steven Speilberg, and starring a Hollywood A-list actor. But with this film, like Letters to Iwo Jima, Eastwood has beautifully delivered a foreign art-house movie. 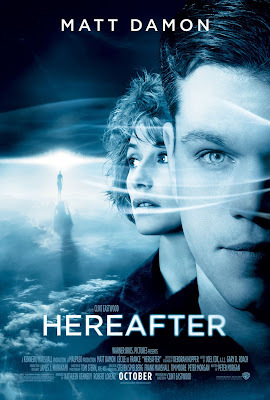 Hereafter is a really well crafted film, the direction, acting, and intertwining story all feel natural despite the supernatural element at its core. The cinematography was also great, making every different location look almost too perfect, but fitting for the fairy-tale nature of the film. It's interesting to see Clint's name associated with anything but westerns. Still makes me do a double take...I grew up on his westerns. Clint Eastwood usually does no wrong, it's a maybe.